Despite the inclusion of Davao City among the El Niño affected areas by the end of April 2019 based on an advisory issued by the Philippine Atmospheric, Geophysical and Astronomical Services Administration (Pagasa) on March 26, DCWD reported that the city still has a surplus of around 84,123 cubic meters of water supply per day. 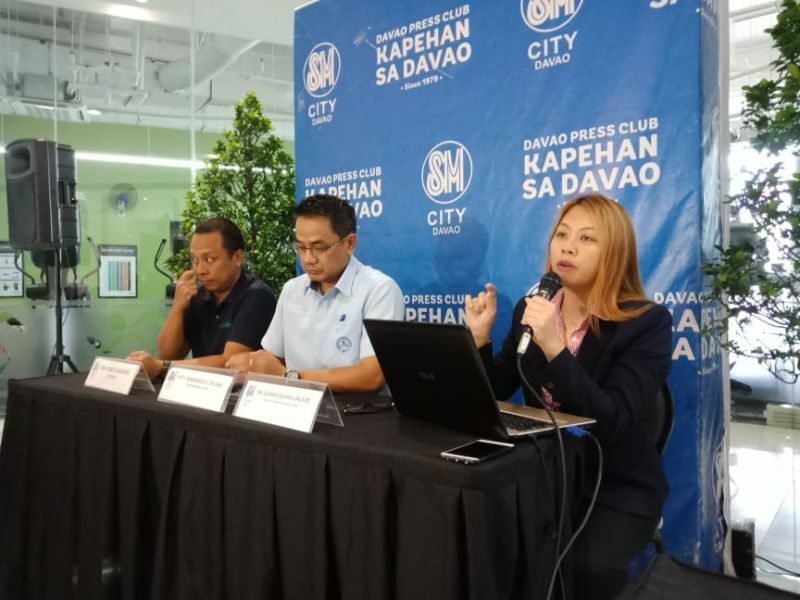 During SM City’s Kapehan media forum Monday, April 15, DCWD deputy spokesperson Jovana Duhaylungsod said the low water pressure to no water situation is not due to water supply shortage but because the affected areas are elevated and lcoated far from DCWD’s production facilities. 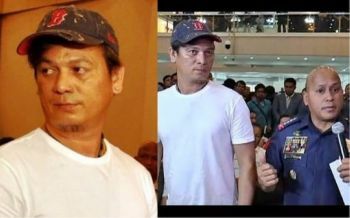 “Humihina ang pressure ng tubig pag umaakyat sa mga areas na ito. But DCWD is already doing something about this. If you notice our various projects all throughout the city in relation to the preparation that we are having for the Davao City Bulk Water Supply project in the city and our service improvement programs are the answer to the problem,” Duhaylungsod said. DCWD spokesperson Bernardi Delima said they have prepared immediate and long-term strategies that would efficiently manage water distribution services in the city. These strategies are to exceed by 25 percent the projected water demand covered by available resources, sustain quality and supply capacity of water sources, improve operational efficiency, and ensure a satisfied customer base. Duhaylungsod advised consumers to contribute by conserving water and to always have stored water that they can use in the events of water interruptions especially now at the height of El Niño. “In any of these eventualities, DCWD commits to restore water service the soonest possible time to minimize customer inconvenience,” she said.